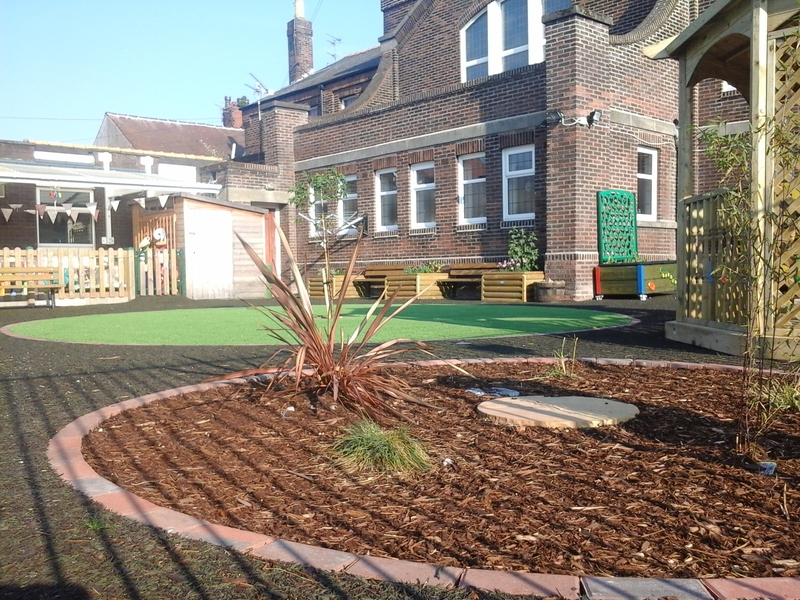 The practitioners in Pre-school prepare each child for school, providing a stimulating, challenging and fun environment for development and learning. 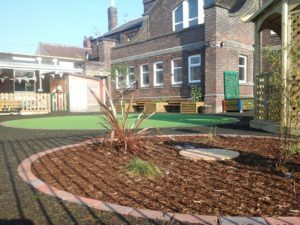 Pre-school children should have the confidence to try out new ideas, carry out tasks independently and follow instructions. 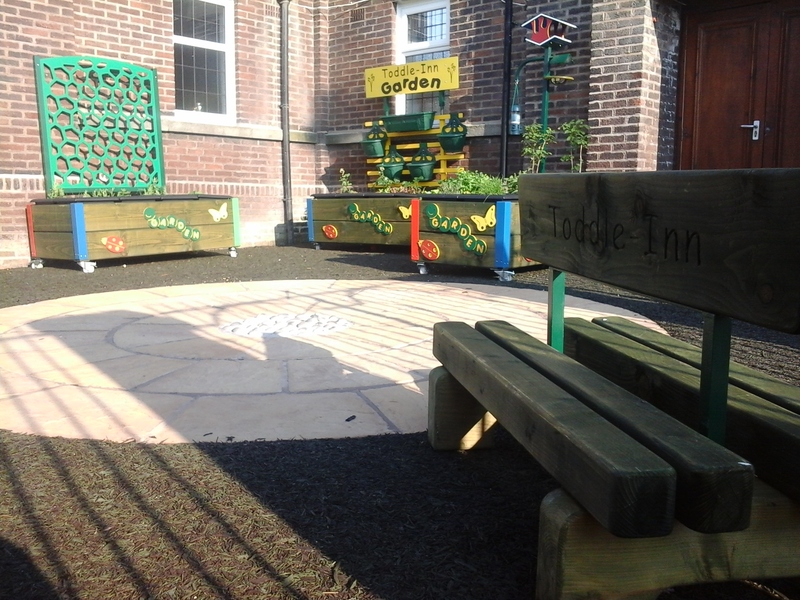 There is an excellent range of resources available and children enjoy free flow play into the Pre-school garden. 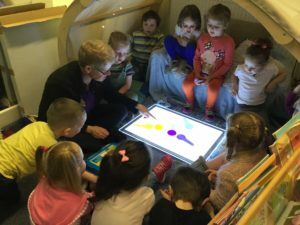 Each child is assigned a Key Person who will guide, teach and support them through the 7 areas of learning, in the Early Years Foundation Stage. The Speech and Language Co-ordinator works alongside practitioners tailoring activity plans that meet the needs of children who require extra support. 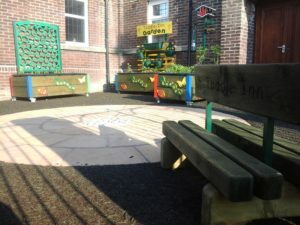 We also have a highly experienced SENCO who supports children with additional needs and their families through nursery and the transition into school.